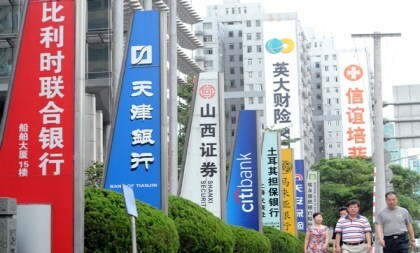 Pudong New Area, a driving engine of Shanghai's economic development, was home to over 600 corporate headquarters by the end of last year. 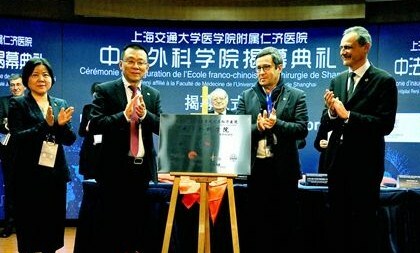 Shanghai unveiled reform measures to optimize the city's business environment at a working conference held by the municipal government on Feb 11. 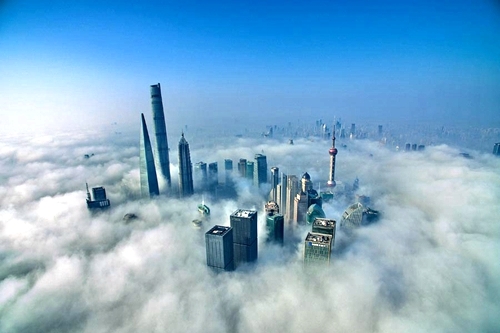 Shanghai has moved forward with plans to build the city into an innovative smart city in the era of artificial intelligence (AI), with the issuance of an implementation plan on the construction of AI application scenarios. 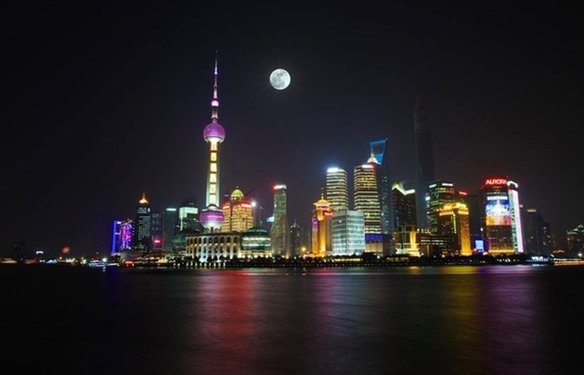 Shanghai has seen high-quality development in attracting foreign investment in 2018. Zhangjiang AI Island, a 100,000-square-meter hub for the artificial intelligence (AI) industry, is taking shape in China's Silicon Valley. How much do you know about Talent Visa (R visa)? Copyright© Shanghai International Talent Center.